The TOA-150B is a 150 mm apochromatic f/7.3 refractor with a focal length of 1100 mm. 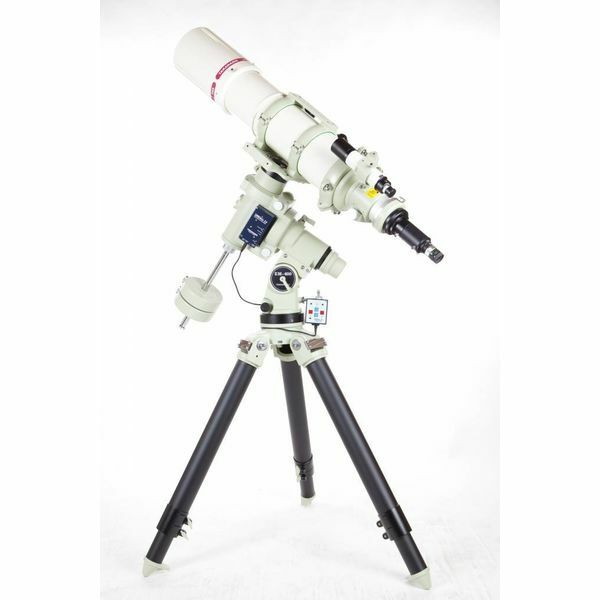 It features a retractable lens hood, a 4 inch rack and pinion focuser with a 7:1 fine focuser, and a 360 degree camera angle adjuster. 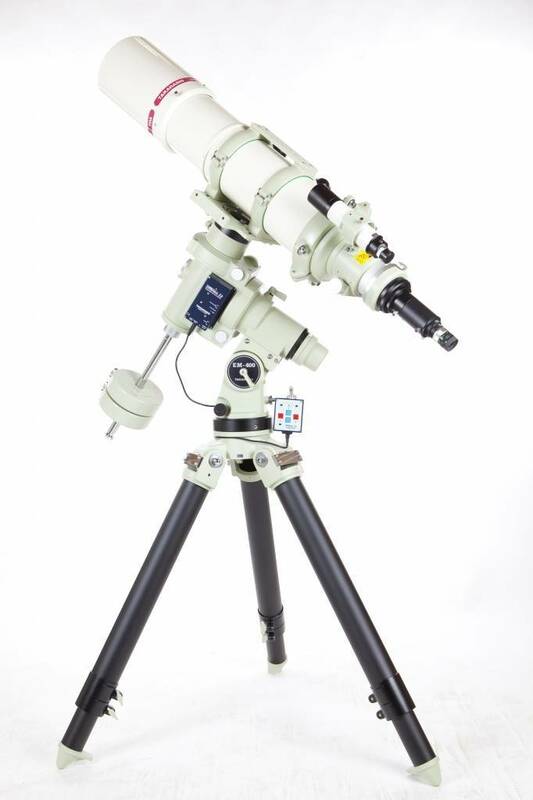 A complete line of flatteners, reducers and extenders are available, including the 67-series flattener, which provides a 90 mm imaging circle. A tube weight is standard to assist in balancing instrumentation or visual accessories. Optical tube only. Mount and tripod sold separately.